According to the Ghosts Fan Hub section of the Call of Duty YouTube page, it appears that Infinity Ward might not be developing Ghosts alone. The YouTube page has the logos of Neversoft and Raven Software alongside Infinity Ward’s logo. 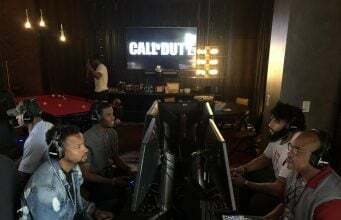 Neversoft has stated that they are working on a Call of Duty game, but no information on their game has been announced. 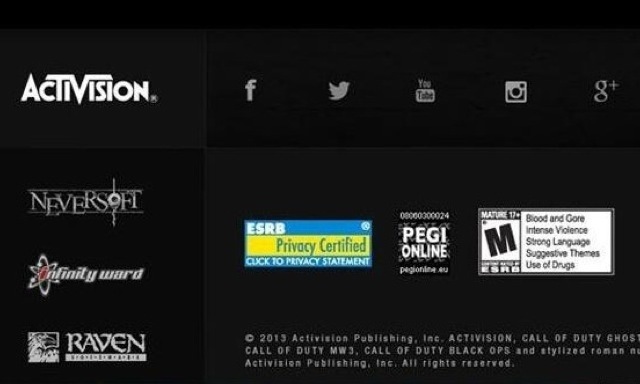 It seems likely that the game is Ghosts. Raven Software was developing Call of Duty: Online for China, but they have been known to be involved in many of the previous Call of Duty games. 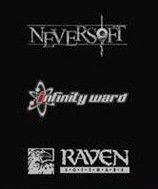 It is assumed that both Neversoft (about a mile away from Infinity Ward) and Raven Software(Wisconsin) might be helping them out..